 Eldon Roark Tennis Center Open House from Tennis Memphis on Vimeo. 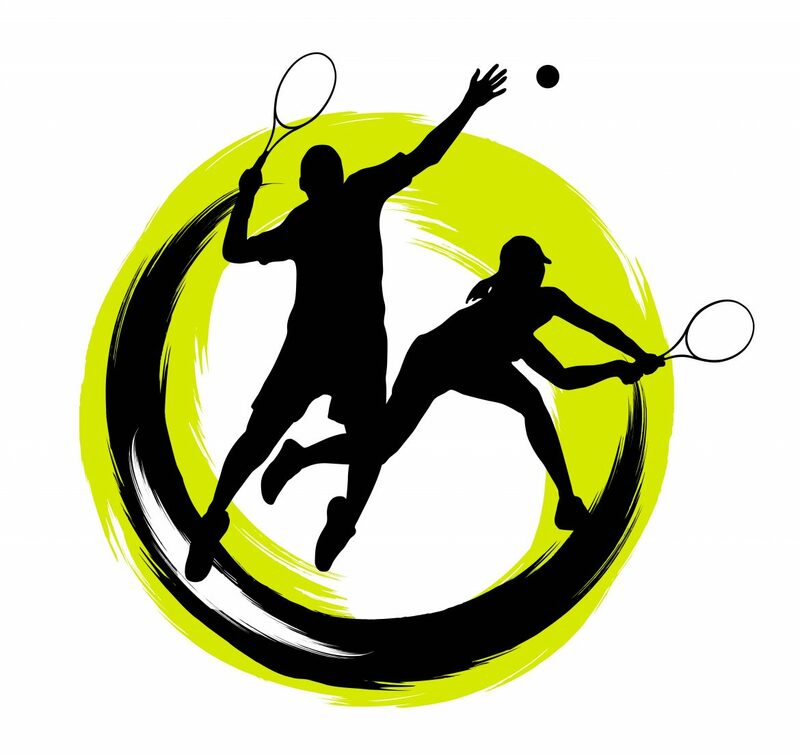 Tennis activities for the whole family, ages 5 and up! Free Pizza! Door Prizes! Pizza! 25 children, families, and community leaders from the Memphis community attended the Eldon Roark Tennis Center Open House on Friday, September, 22 from 6-8:30 pm. The children enjoyed a FREE evening of tennis instruction, meeting new friends and everyone enjoyed free pizza! Thanks to the volunteers who helped spread the word, Coach Steve Smith and the NTS (homeschooling competitive players) for donating time, and for everyone else who helped make the event happen!